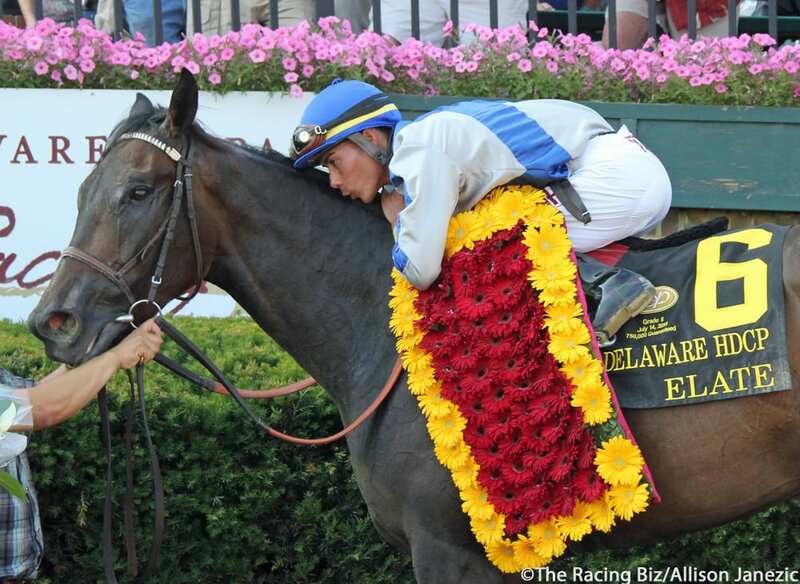 A kiss for DelCap winner Elate from jockey Jose Ortiz. Photo by Allison Janezic. 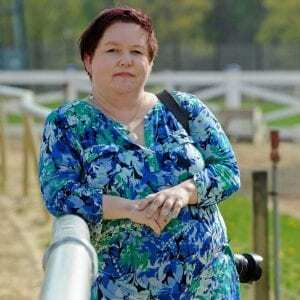 Allison Janezic is a published freelance photographer and equine artist in the mid-Atlantic region.